Please remember that we can represent you as a buyer on the purchase of any condo listed on this page. There is NO COST TO YOU! We DO NOT represent these communities - but offer this info to assist you in your decision! The descriptions shown here provide details on the community and finishes of the conversions. Indiviual units available for resale will vary. SCOTTSDALE HACIENDAS - 2 bed, 2 bath flats, and 2 bed, 2 1/2 bath Townhomes, all fully remodeled with granite slab kitchen and bath counters, raised panel doors with nickel hardware, tile in kitchens, foyers, baths and dining areas, and assigned covered parking in front of your home! 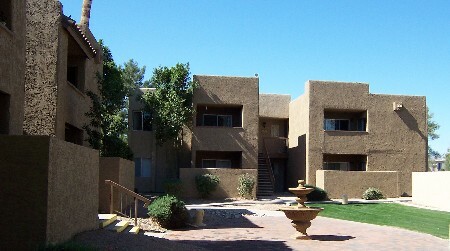 GREAT south Scottsdale location - minutes to Tempe/ASU, the 101, and the upcoming Tempe Marketplace Mall! Designed to be condos, the construction here is above expectations: 2x6 exterior walls, roof-mounted package AC units, and sound-reducing rubber under flooring of 2nd level homes! The community features 2 swimming pools, BBQ areas, and a private dog park! Contact us at scotthac@weareazrealestate.com now for more details! SCOTTSDALE TERRACE - 1 and 2 bedroom homes with concrete walls and floors - high-quality construction! Located between Hayden and Pima on Indian School Road - so it's close to Old Town Scottsdale, the 101, and not far from ASU or the 202 freeway! The community includes a pool, hot tub, fitness center, and covered parking. Fully-remodeled homes include granite slab counters, all new appliances, and some of the best layouts we've seen! contact us at scottterr@weareazrealestate.om for more details! SUNSCAPE - A refreshing and exciting lifestyle set amid the trees and fairways of Continental Golf Course. Welcome to Sunscape Villas. Spectacular and unique condominium homes that perfectly reflect the elegant Southwestern style that is Scottsdale at its finest. Choose your favorite of four exciting and innovative floor plans. Here, you’re just minutes from all that Scottsdale has to offer. Inspired shopping. An incredible array of dining choices. Museums. Entertainment. Everything under the sun is yours when you live and own at Sunscape Villas (From the developer's info). Homes range from approximately 600 Sq Ft to approximately 1000 sq ft. sun@weareazrealestate.com. BELLA VITA CONDOS - This community formerly known as Scottsdale Crossings is located in the heart of Scottsdale near Hayden and McDonald, providing easy access to the 101 and all the shopping, restaurants and entertainment that make Old Town great! 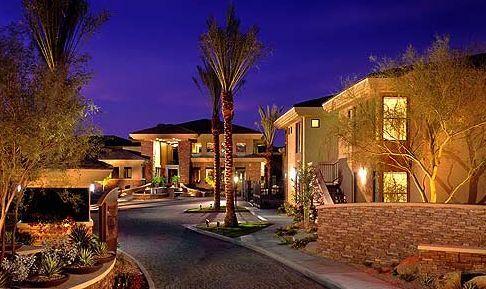 Contact us at bellav@weareazrealestate.com for floor plans and pricing. The property includes 1, 2 and limited 3 bedroom homes ranging in size from 560 sq.ft. to around 1050 sq. ft. Remodeled homes, and AS-IS homes are available, although all will have new HVAC, water heater, and Washer/Dryer. The community features 3 pools, 2 spas, tennis, fitness center and clubhouse. 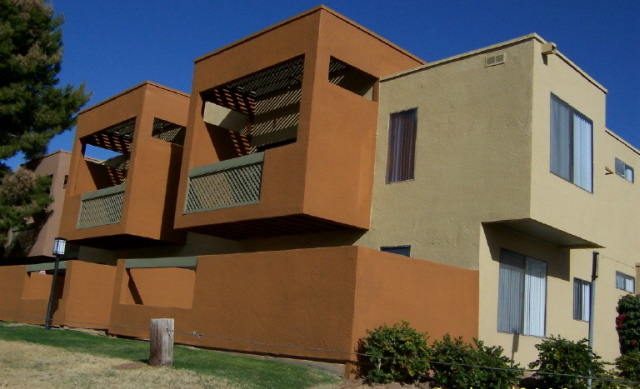 SHADOW BEND - 1, 2, and 3 Bedroom Condos, and 2 Bedroom Townhomes near Scottsdale Fashion Square, with views of Camelback Mountain! Built in 1980. SB@weareazrealestate.com for more info. The community features a pool, heated spa, and sun decks - there are private patios and fireplace units. BELLA TERRA AT PARADISE VALLEY - One, two and three bedroom condominium homes are available. All 240 Bella Terra homes come equipped with standard upgrades including: granite countertops, state of-the-art kitchen appliances, brand new flooring, light fixtures, window treatments and a fresh new look to the landscape and property décor. Other upgrades to the property include the newly transformed clubhouse, complete with large screen plasma television, new furnishings and a spacious kitchen, as well as a convenient business center and new fitness center. These plans have with lots of windows and natural daylight! contact us for info. Belter@weareazrealestate.com. BELCARA - E-mail Belc@weareazrealestate.com 1 bed/1bath and 2/2 units available. 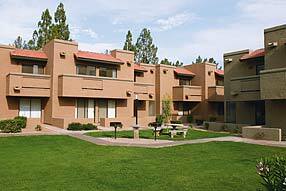 Great centrally located Scottsdale location,. Community has lots of green open space. belcara@weareazrealestate.com. MONTAGE - Bordering N Scottsdale, Montage features 1 to 3 bedroom homes, complete with upscale materials - granite counters, glass-front cabinets, and roman soaking tubs (per plan). The grounds have 2 pools and spas, a business center, clubhouse, and java bar. Fabulous location close to Loop 101, Kierland and lots more! Mon@weareazrealestate.com. THE PLAZA RESIDENCES - Kierland area! 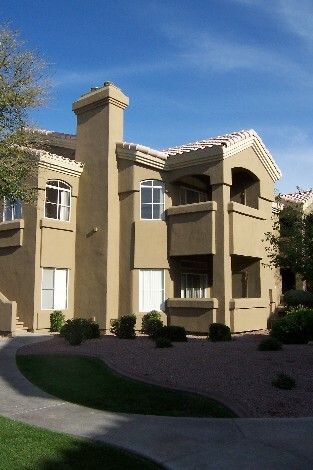 This community is located in the heart of Scottsdale's Kierland area. The property received some nice upgrades as part of the conversion. One, two and three bed homes are available. Standard features include Granite Counters and Stainless Steel appliances. Garages available. Contact us to purchase at plaza@weareazrealestate.com! COPPER ROCK - 2 and 3 bedrooms. 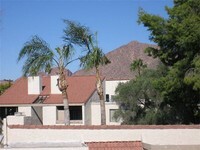 South Scottsdale, walking distance to ASU SkySong - GREAT for investors! 765-1,046 sf, fully-remodeled flats boast maple cabinets, granite slab counters, and all-in-one washer/dryers. 1st floor homes have LARGE patios! The community offers 2 swimming pools, spa, dog run, basketball, sand volleyball, fitness center, and BBQ area. Only 114 units -Contact us at copperrock@weareazrealestate.com for details! 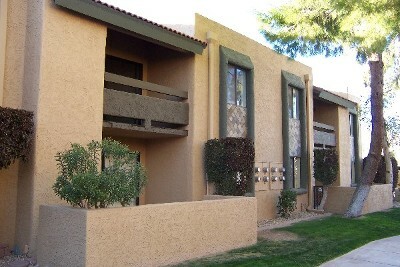 INDIAN TERRACE - Near Indian School and Miller, this community offers 1 and 2 bedroom homes, updated to the hilt! Granite slab counters, travertine floors, cherry cabinets and so much more! This quaint community also has a pool. Indianterr@weareazrealestate.com. 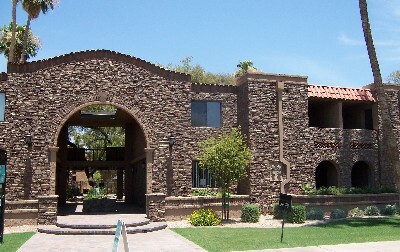 BARCELONA - Barcelona is a 96-unit community in the heart of Scottsdale. It provides homeowners with a gated community for added privacy and homes from one to three bedrooms. Every homeowner has views of the well-manicured landscaping from either a private balcony or patio, much like central courtyards in old-world Mediterranean homes. In addition, the property includes walking paths, fountains, two swimming pools, and a spa. Contact us to check on any re-sale availability. EDGE AT GRAYHAWK - Former apartments selling now as luxury condos in the heart of Grayhawk. Currently Re-selling. VENU AT GRAYHAWK - Currently re-selling.